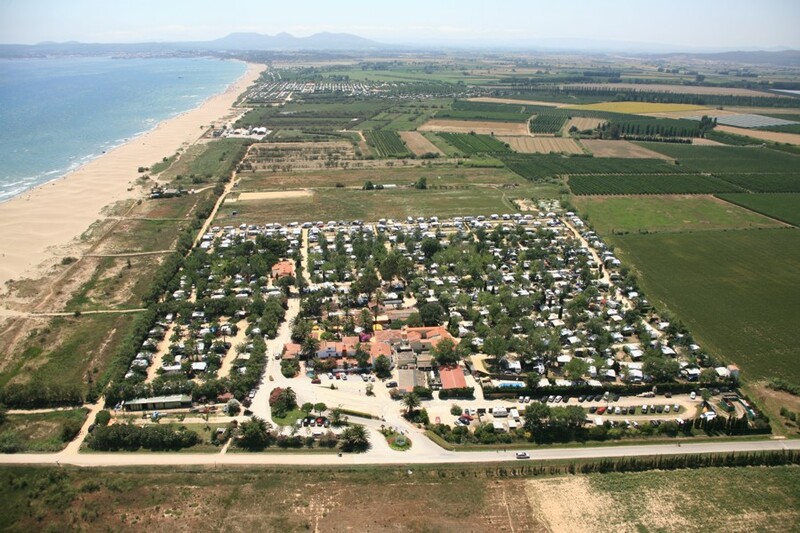 Camping Aquarius is situated at the northern part of the Costa Brava, along a long sandy beach that extends for 15 km. 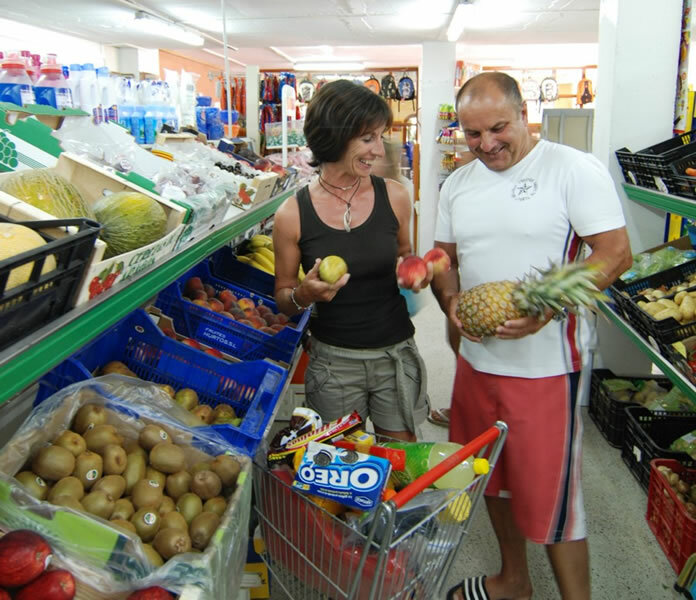 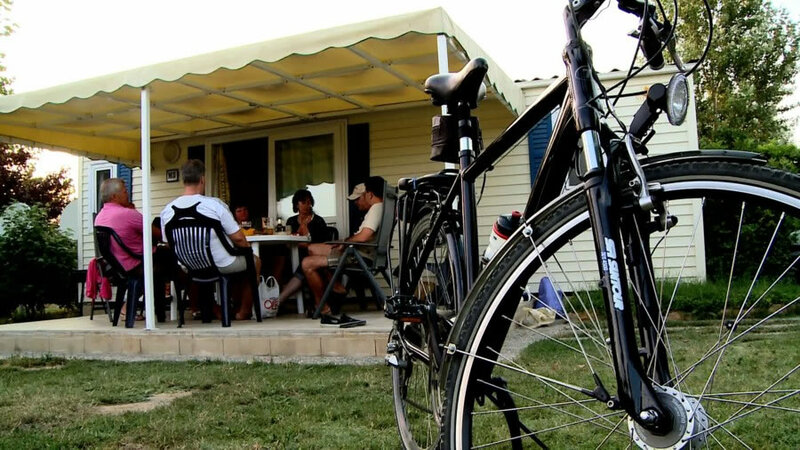 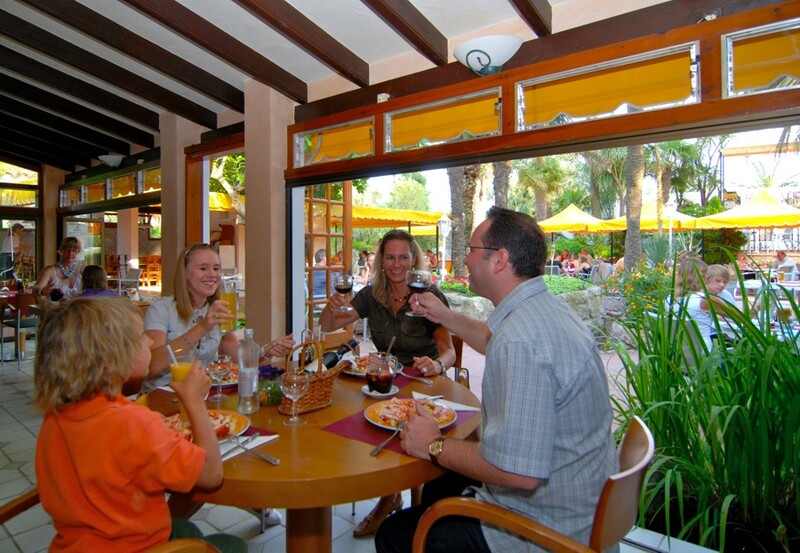 A genuine family paradise with large pitches where you can enjoy a great and friendly service. 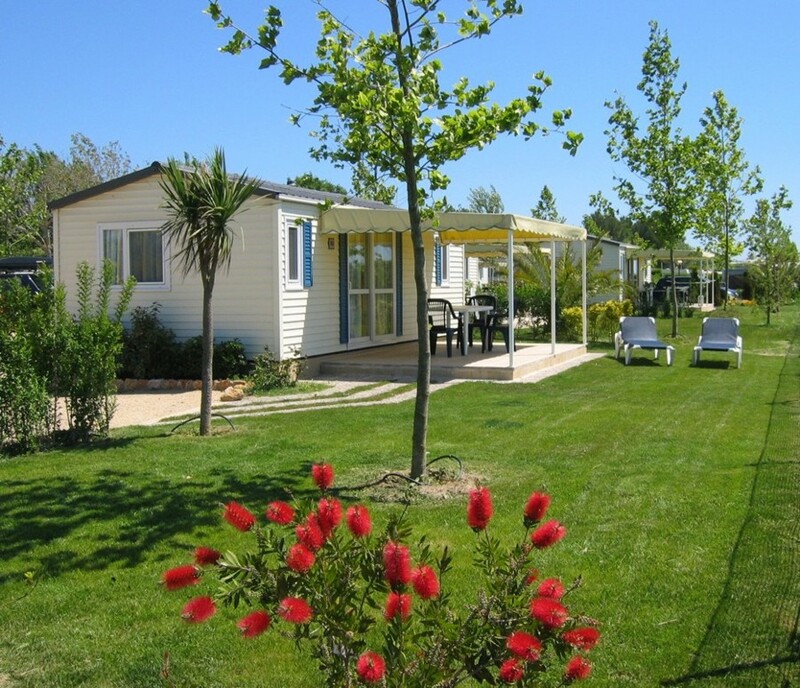 In the beautiful gardens of the well kept campsite you’ll find 10 different types of palm trees amongst a large variety of plants and flowers. 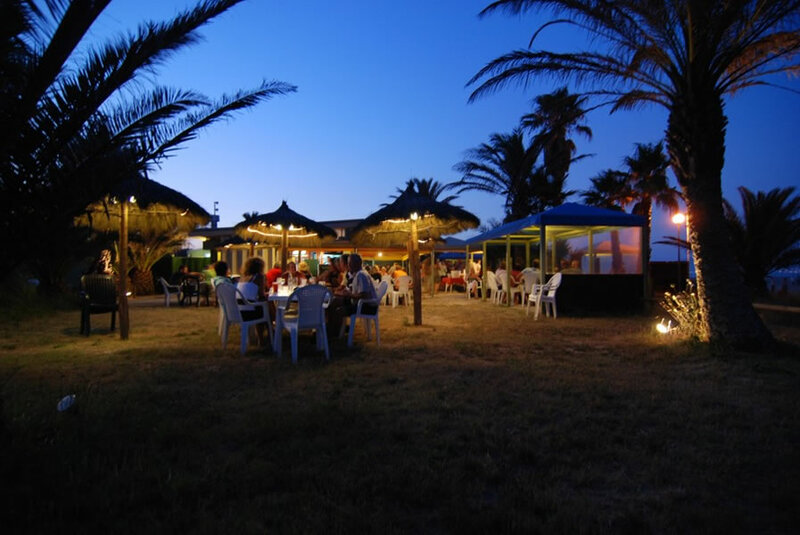 Camping Aquarius offers you all necessary service for a pleasant stay, a big supermarket and different choices for food and beverage, entertainment, children’s playgrounds and sport fields, including a surf center for classes and rental. 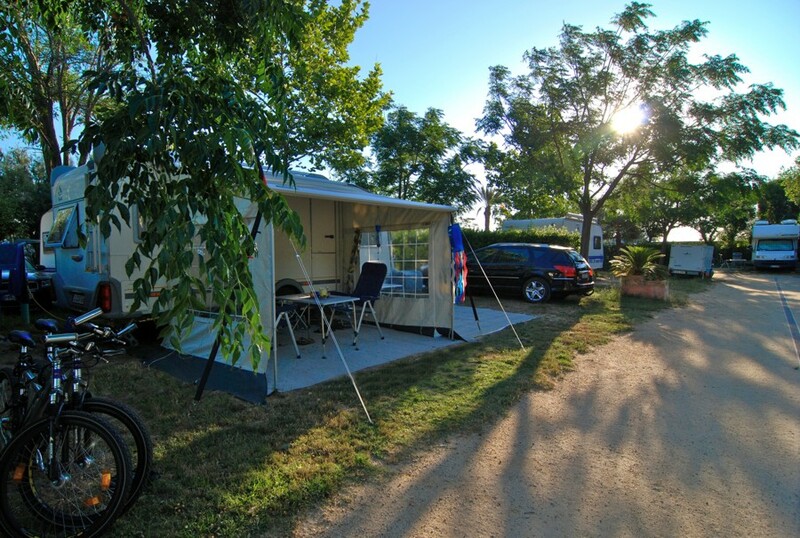 Wi-Fi is available, as well bike rental, carwash and much more.